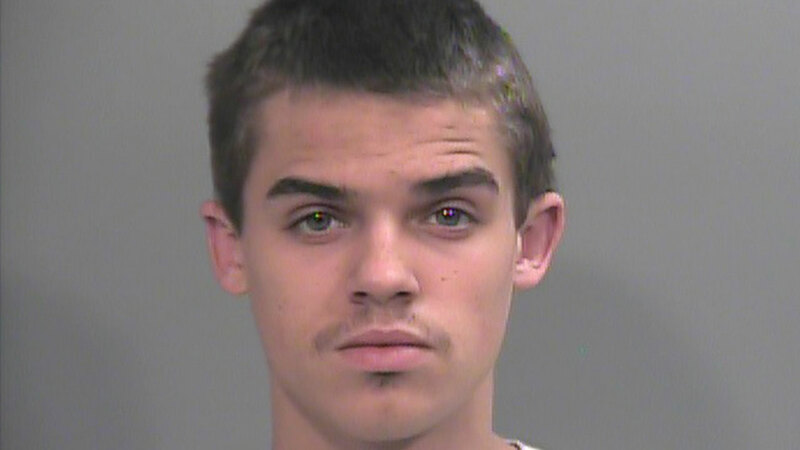 SPRINGDALE, Arkansas -- An Arkansas man was arrested on Monday for putting soda in a water cup at a McDonald's, refusing to return the drink and fleeing, according to KHBS-TV. Two of the men returned their drinks, but Cody Morris, 18, reportedly fled. Morris allegedly hit the manager twice with his car when the man tried to block his escape, according to a police report. Morris' car was found at a nearby bowling alley. He was charged with felony robbery, and was released on $2,500 bond.